Home Your Best Study Guide For Sem 5 Elective E- Commerce! E-commerce or electronic commerce is a very interesting and upcoming field to make a career and if you happen to get a chance to specialize in the same, count yourself lucky because most BMS colleges across Mumbai don’t give this option. Usually colleges encourage students to take up either finance or marketing as they can be concrete career opportunities in future not realizing for a fact that E-commerce in today’s world is as booming and as concrete as a career option as finance or marketing. What is E-commerce all about? 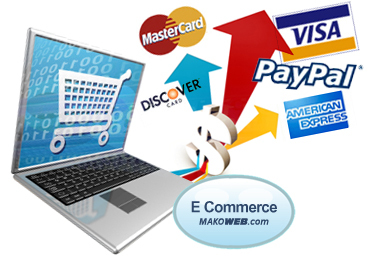 E-commerce or electronic commerce is the buying and selling of goods and services through the internet. All the online shopping portals that have become so popular these days are a part of e-commerce. Flipkart, Amazon, Jaobong, Myntra, LocalBanya, OLX, Ebay, Quickrr and all those websites form a part of e-commerce. The concept of e-commerce is not new to us; we have studied all about it in the past and this semester if you have chosen the subject as your elective this means that you have plans to make a career in it. So for you this subject is not going to be something you study to pass, this is going to be your chance to discover the subject and understand whether you will be able to make a career in it or not. No, it is not a difficult subject to study as we have already done the basics of this subject in the past. Now that you have selected this subject as your field of specialization, you have no right to call it as a boring one, but don’t worry even if you choose this without thinking much you won’t repent as this subject is full of this that have come up in our generation and are very interesting to learn and understand. For detailed syllabus click HERE — Ecommerce syllabus ! Go one chapter at a time and read it completely, marking the important keywords in each paragraph as you read. Once you are done reading, use those keywords to make notes. By the time you complete this process you will have a good enough idea about the contents of the chapter, so then you can simply revise the answers and learn any important head points that you would have missed in the past. Once you are done doing this you can take up past years university question papers/ papers from other coaching classes/ college prelim papers and learn the answers well. 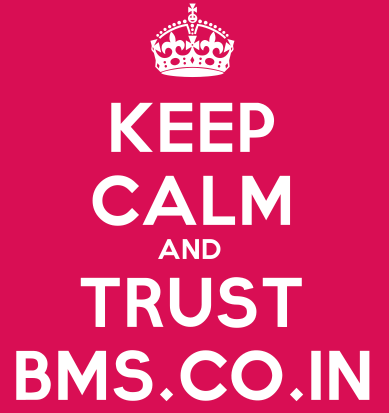 Revise the important questions/ concepts given on BMS.co.in before the exams. 5 steps, can get it get as easy as that? Yes it can; e-commerce is an elective subject so 90% chances are that the paper will be extremely easy, I say this looking at the trend of the university for elective subjects, but in case you do get a difficult paper in the steps above we have covered the entire syllabus and revised plus re-revised our concepts and theories so the chances of scoring good marks shoots up immediately. If you are short on time you can possibly, skip steps one and two and start over from step 3-5, this will help you pass well. The subject E-commerce is a pure theory subject, but the advantage is that the theory is what we can link a lot of our daily lives with. Online retail and mobile retail have taken us by storm and since we are the generation when it all begins especially in India, it’s a lot easier for us to connect with these aspects of technology and write answers as per our experiences as compared to just theoretical knowledge. 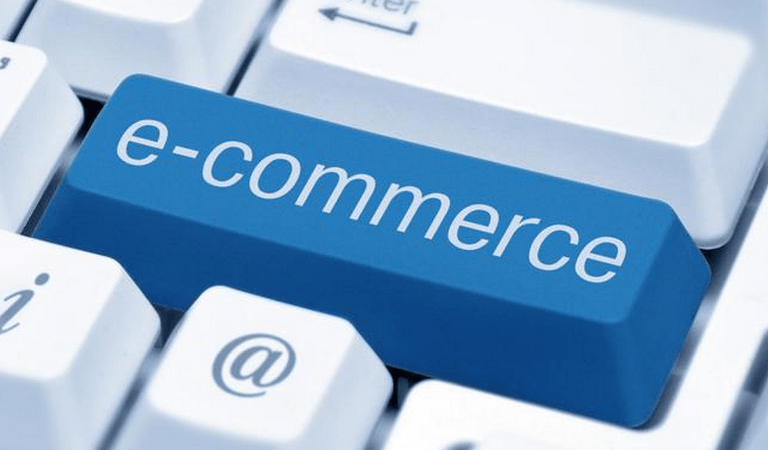 a. E-commerce: E-commerce or electronic commerce is the practice of buying and selling using the internet. One of the largest e-commerce websites in the world is Amazon.com. Today we have e-commerce in every field available in India, online shopping of clothes, accessories, shoes, gadgets, home appliances and day to day groceries as well. b.What has made E-commerce so popular? 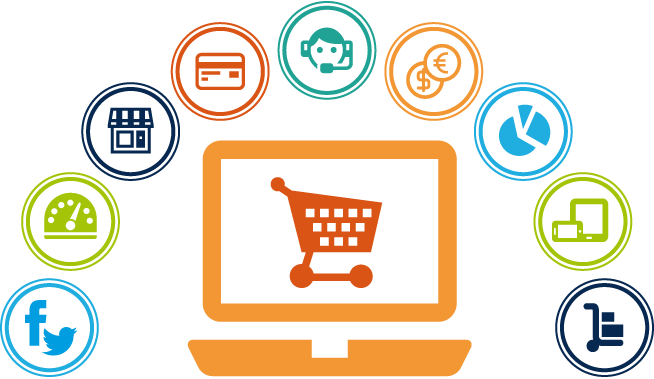 E-commerce is popular as it has no barriers, no time restrictions or no choice restriction as you can access these websites at any time of the day or night and you can get unlimited variety of choice from the online brochure which is a limitation in a brick and mortar shop. It has the facility of free home delivery and free shipping of the product which saves a lot of travel time and expanses; it also has the option of cash on delivery and easy exchange policy which help you against common fears of online fraud or the issues of huge exchange waits and shopkeepers who create a problem for exchange or return. c. What are the Types of E-commerce? B2B– business to business, where business dealers sell products and processes to other business processors and not to customers directly. It can be like Manufacturers selling to whole sellers. B2C – business to consumer, where business dealers sell their products to customers online. It’s exactly like retail in the brick and mortar format but is online and is a lot more convenient as compared to the old method of retailing. C2C– auction sites are popular examples of C2C model of e-commerce where you have products that are unused and you sell them off to other people at a lower price, it is termed as C2C websites. M- Commerce is the exact same concept of E-commerce but on mobile phones. You can view and purchase products using the mobile applications or the mobile version of the websites. It has more convenience and a wider reach as not many in India have a computer but everyone has a mobile with an internet connection. 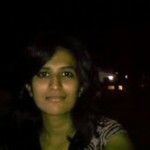 F-commerce is Facebook commerce which has not taken off as much as E-commerce and M-commerce but is upcoming and booming. Retailing using Facebook has started off in many places and is running successfully owing to the mass population of loyal facebook users on the globe. What are the different examples of E-commerce? Online payments, online shopping, Online Auctions, Electronic banking and online ticketing are all different examples of E-commerce. Shopadiction.. has it caught you yet? Oh God I am So Upset: Unlocks cell- opens app – orders clothes – feels better! I am so happy woohoo- opens app – orders shoes – celebrates! I feel so lonely – opens app – orders teddy – cuddles! I am broke so I am depressed – opens app – orders chocolates – pays via credit card because broke people can’t afford cash on delivery – what an anti- depressant! While you read them up there, it seemed pretty stupid, but most of us have hit to shopping as a solution for everything and the e-commerce boom has led to making it easier to fall back on spending money as a measure to cheer yourself up. With the entire young adult generation being smart phone and internet junkies plus offers like cash on delivery and online payments being accepted so easily anyone who is everyone has started going click click click on a shopping spree. Retail therapy works but it’s high time you shook yourself of letting your emotions control your credit card as compared to letting your needs/ wants and desires access it. Online shopping is very easily done sitting in any corner of the world in any condition, making us nothing but lazy asses and the best part is that we don’t even need to go out and compare with the real world because there is an app for that too! E-commerce is awesome but anything in excess is harmful and that applies to splurging on shopping too! 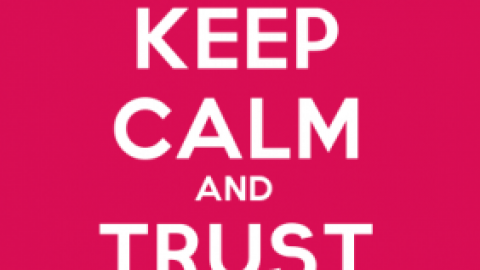 Keep Calm and Score well in E-commerce! How a company can creates and Maintains brands on the Web? Explain elements of branding?